Just a peek of their new lines. 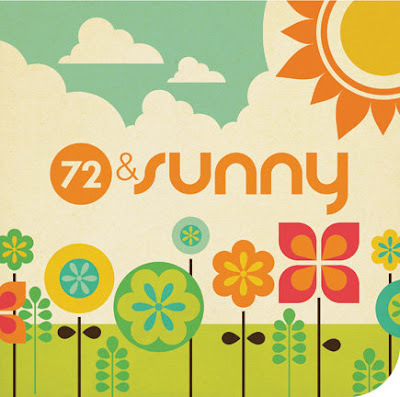 I really want to see more of Hippity Hoppity and 72 & Sunny. Those look like they could be really cute! i have to see more of them to know for sure. 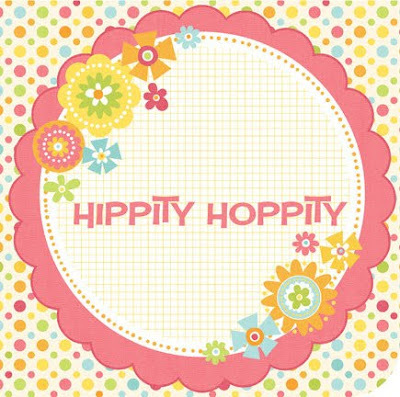 The colors seem fun, but I want to see the patterns. 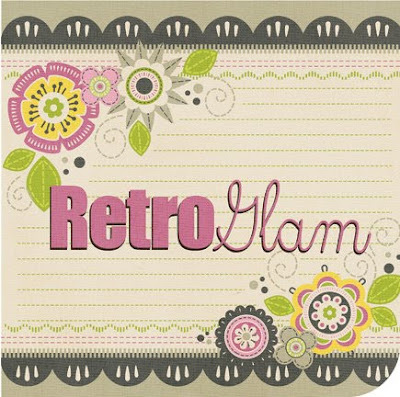 I can't wait to see the rest of Retro Glam!!!! Loving that as well as Vintage Blue but then I do like all of them! This is tough! Kinda cute! Can't wait to see more! Can't wait to see the Vintage Blue. These are pretty! 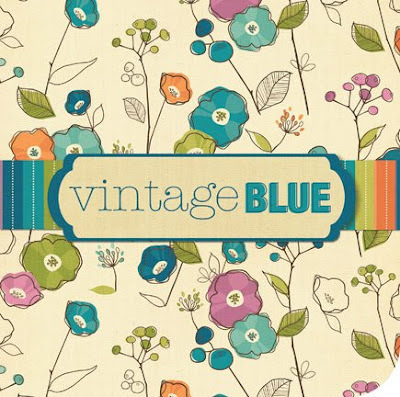 Looking forward to seeing Vintage Blue and Retro Glam.